Jennifer is originally from Vero Beach and has been a part of the Studio Gabriel family since 2015. 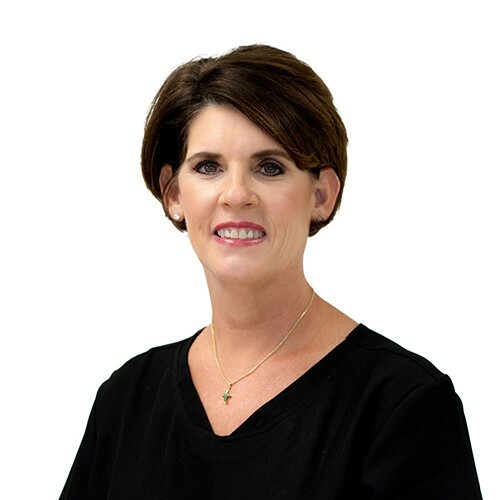 She has been a certified Ophthalmic Technician since 1992 and an Esthetician and Permanent Makeup artist since 2007. She performs skincare treatments and specializes in permanent makeup. When she is not working, she enjoys boating with her family in the Bahamas.